Are you the type of girl that enters a store and immediately shoots across to the stationery section? Then, we’re officially best friends now. Because anyone who knows me knows that I’m a stationery addict and hoarder. In any case, I truly believe that there is a special place in heaven for us stationery addicts where we can sit with our bright and beautiful planners and pens and just scribble and play with stickers all day. Now, most of the stationery I buy are online because it’s difficult to get them in stores where I live. And the feeling of opening your door to a postman holding a brown parcel (containing your stationery, planners and notebooks) is the best feeling the whole world. 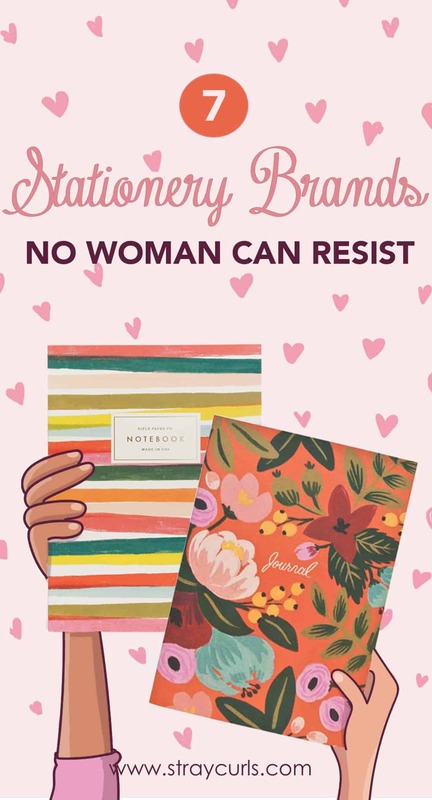 So, without further ado, I’m going to start off with one of the most sought after lists ever – 10 Stationery Brands every woman in her 20s is going to go ga-ga over! Disclaimer: I may receive a tiny commission (at no extra cost to you) if you purchase something that I link to. 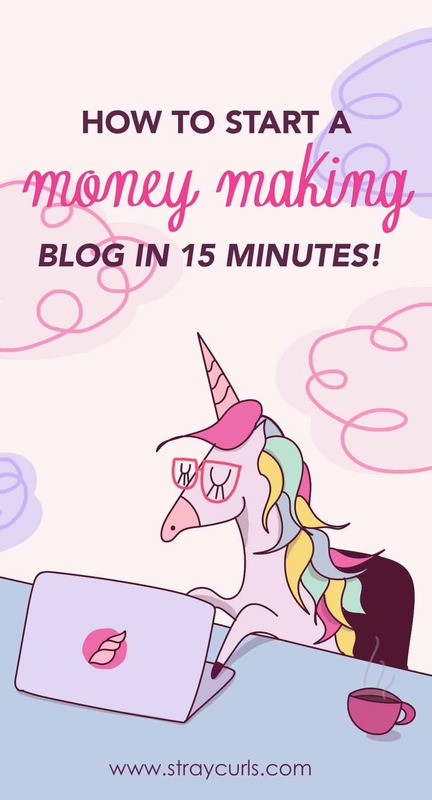 I use this money to run my blog and feed my two adorable dogs. 1. Rifle Paper Co Stationery. 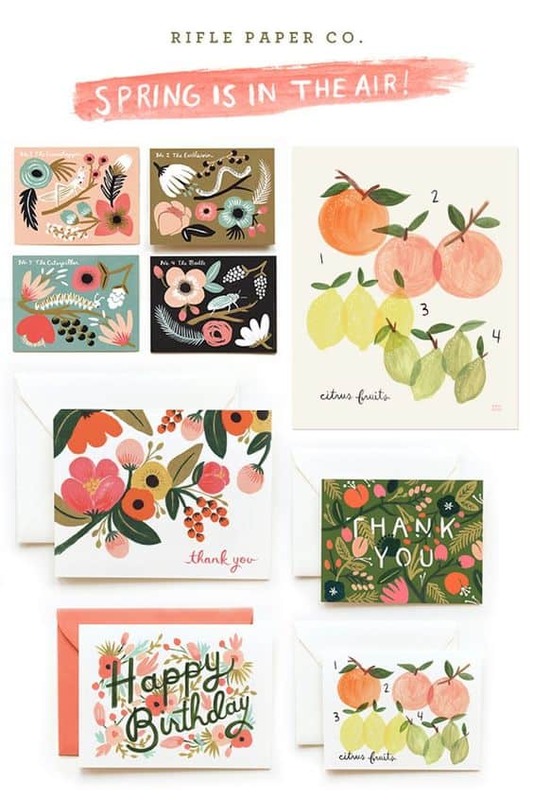 From Greeting Cards to Stationery and Planners to Accessories, Rifle Paper Co is every woman’s dream shop. I’m a huge plan of their Planners and Notebooks, because the paper quality is amazing. And, the paper isn’t ghost white but a pleasant cream color which makes this line perfect for women in their twenties. Their designs are subtle, feminine and pretty. And most of the time, they choose to go with a beautifully themed floral pattern for their designs. Their notebooks are a pleasure to write in. So, I regularly buy Notebooks from Rifle Co. And I’m a huge fan of their Paris Collection. Hop on over to shop Rifle Paper Co. 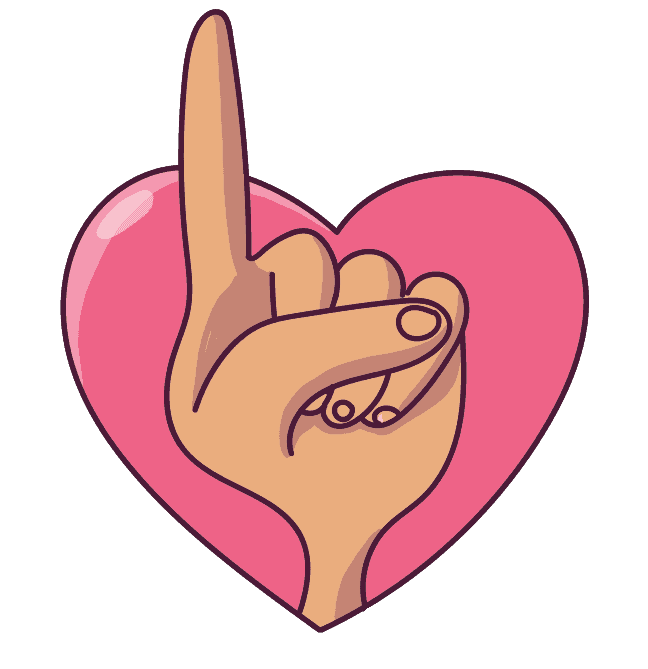 When I earned my first blog’s income 2 years ago, I purchased a Ban.Do planner to celebrate. 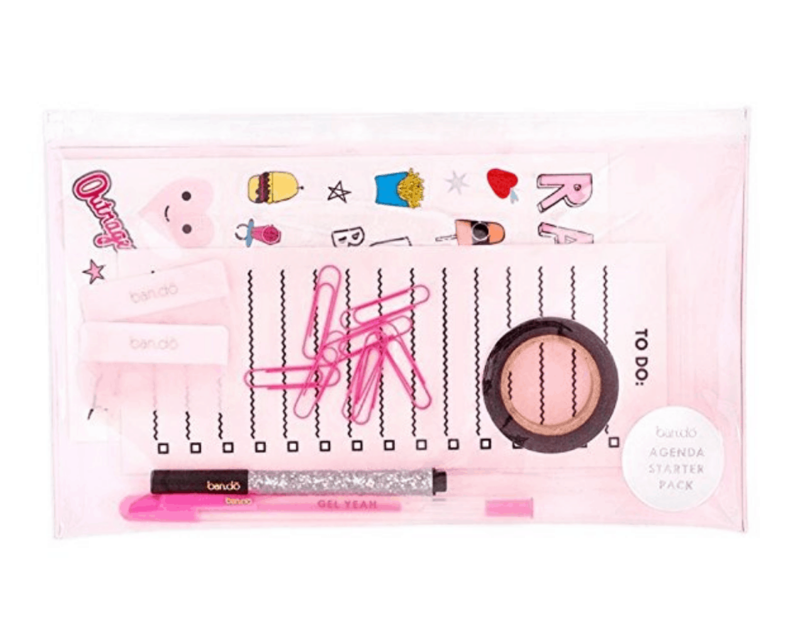 Ban.do creates stationery and accessories for girls who love fun, modern designs and lots of pink. READ MORE: 17 WAYS TO EASILY GAIN CLIENTS ONLINE + FREE WORKBOOK! Therefore, I’m a huge fan of their stickers and Planner Accessories. 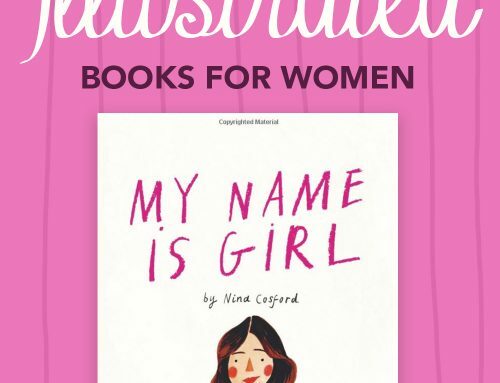 And they even have a Starter Pack (which includes stickers, paper pins, pens, a To-Do list and more) that comes in a cute purse which compliments their beautiful Planners. If you’ve not checked out Ban.do, you definitely should! That’s how I’d describe Kate Spade. 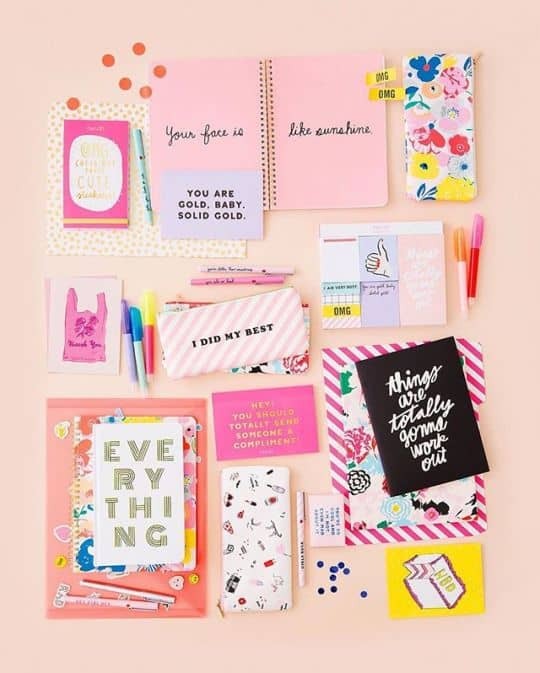 With a professional finish and lots of chic artwork in their designs, Kate Spade Stationery is for all busy women who want their desks to show off a little panache. 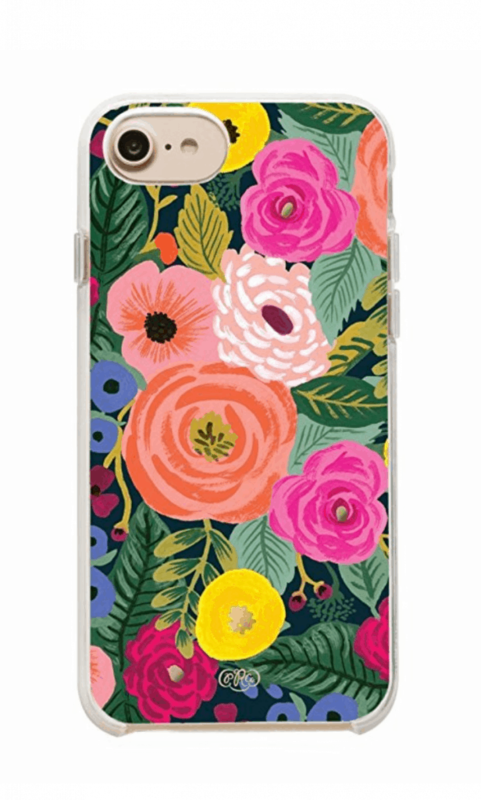 They also have a beautiful, feminine collection of phone cases. I love their Desk Accessories, because you can pair this with any light pink color Stationery. Ooh la la. 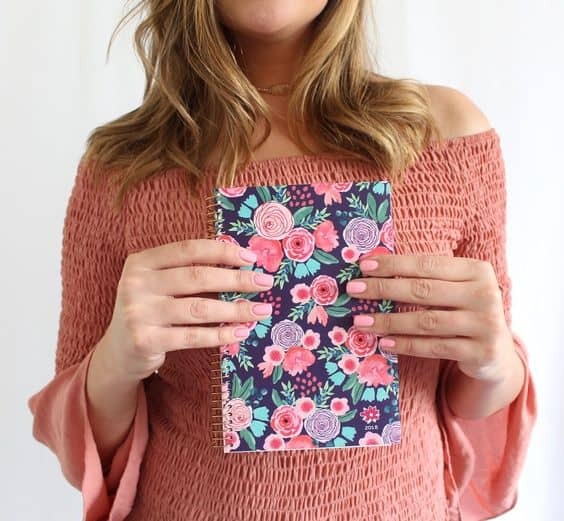 They create Planners and Planner Accessories that are mainly floral themed. And these are really pretty. Now, if you’re like me and love to plan every day before you get started, then this line is tailored for you. Also, did I mention that they have Tear-Off To Do Pads and Weekly Planner Pads? 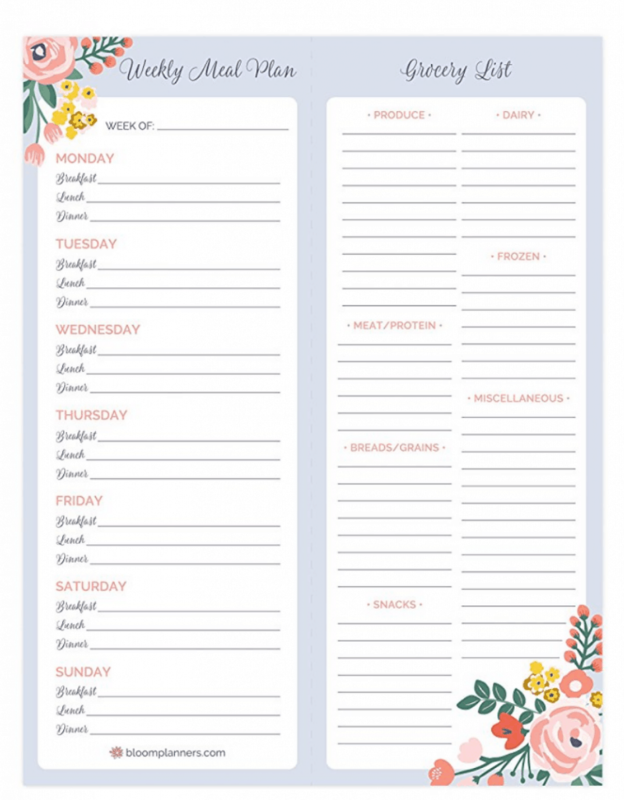 I’m particularly loving their Magnetic Weekly Meal Plan and Grocery List! This is such a great idea, because you can stick this on the fridge and it’s super helpful and creative! 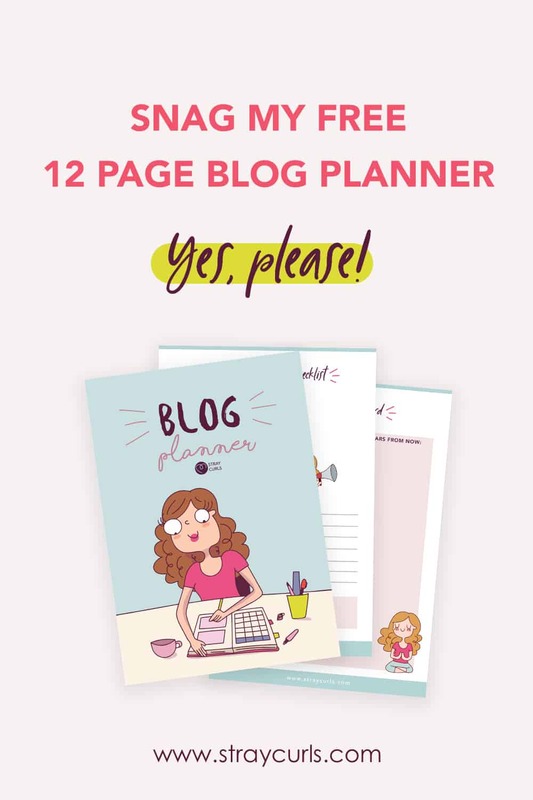 Now, if you prefer to print your own Daily Plan or Weekly Plan on your printer, then you’re going to love these cute little Digital Printable Planners I’ve created and put in my Etsy Shop. I’ve created the Daily Planner and Weekly Planner in A4 and A5. So, you can download the PDFs and print them as many times as you want! 5. Orange Circle Studio Stationery. Orange Circle Studio creates Planners and Wall Calendars (with pockets) that will brighten up any household! 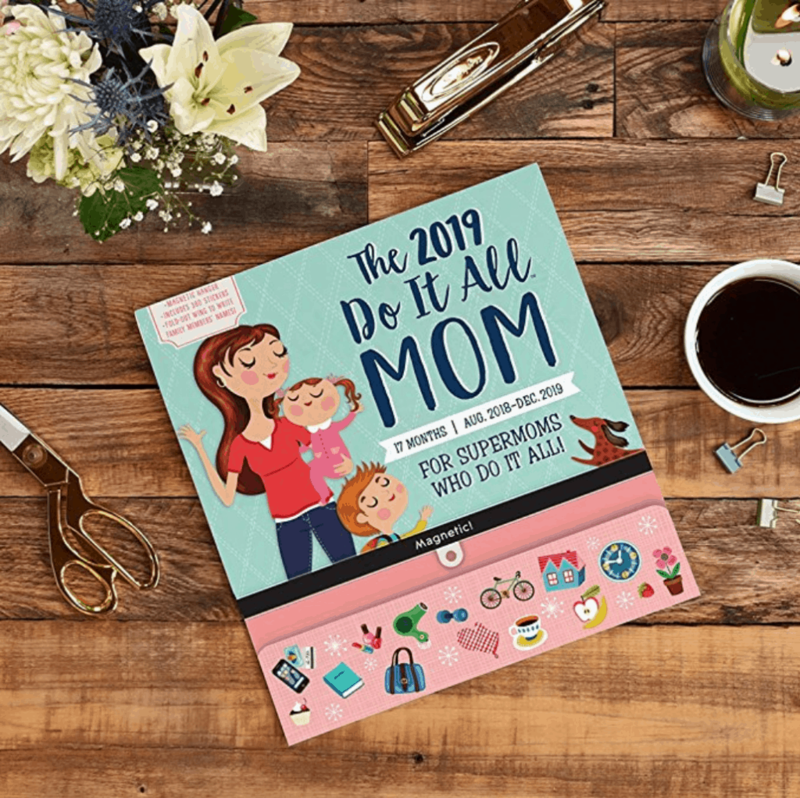 They have cute and super organized Mom Planners that I have my eye on for when I become a mom someday. 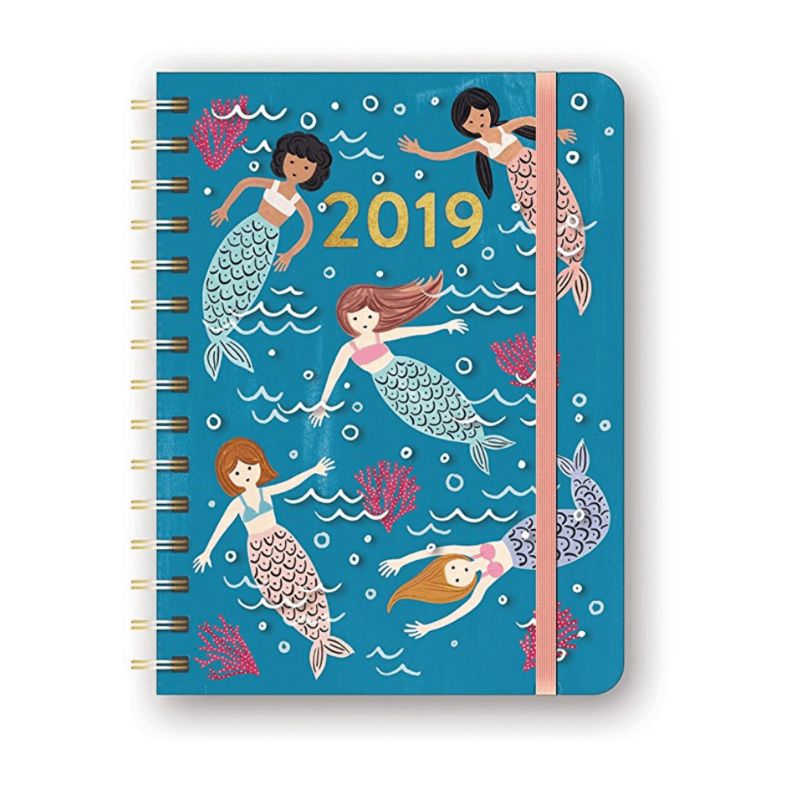 And, I’ve already added this 2019 Planner to Wishlist because it’s so pretty! 6. Me And My Big Ideas Stationery. 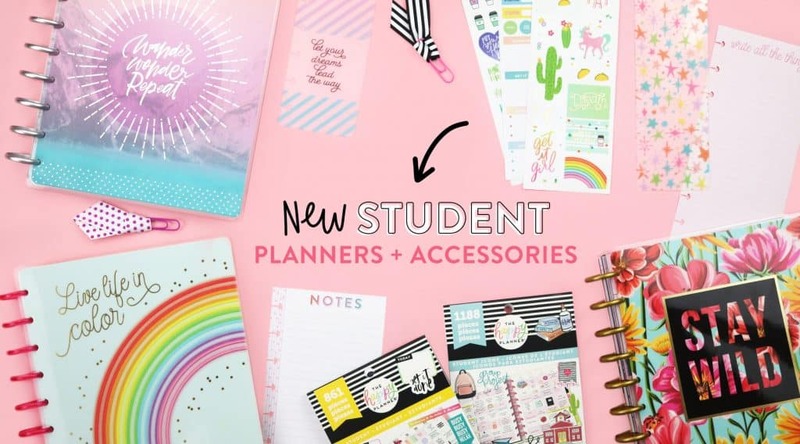 Their Planners and Planner Accessories are so, so, so cool! They have different lines for teachers, students, kids and stationery crazy women like us who can’t live without planners! I know that most of the stationery I’ve covered are related to planners but you can’t blame me. Planners and Notebooks are my weakness in real life. Therefore, I’d choose a notebook/planner over jewelry any day. You can see the Pastel Planner Box here. I recently discovered this brand when I was on the hunt for gel crayons. Basically, these crayons are water-soluble. So, you can add a little water and create a beautiful water color effect. 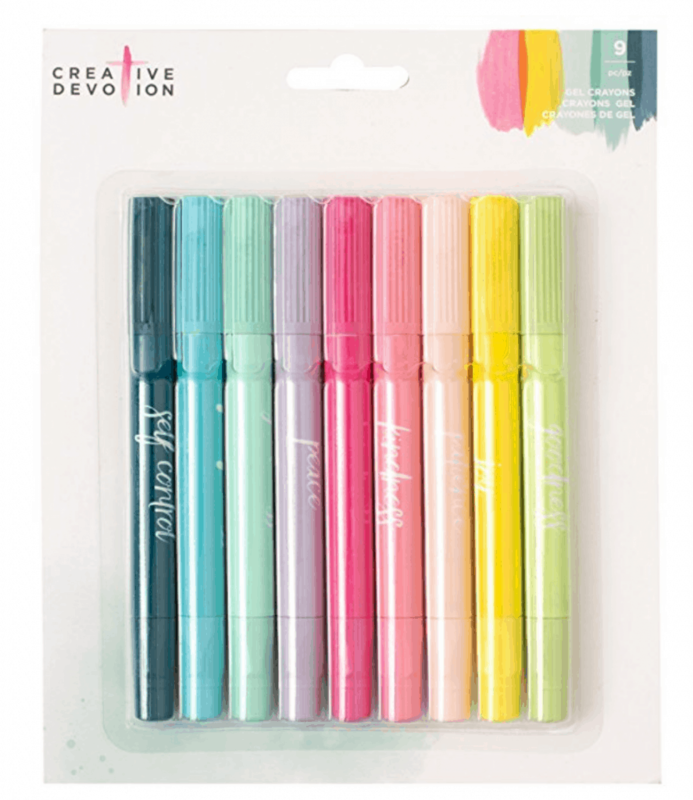 In my opinion, these are very pretty and you should definitely try it out if you’re a budding Creative. This brand sells everything – from crayons, stickers, cards and envelopes, journals, washi tapes, you name it. And that brings us to the end of my favorite stationery that I cannot help but go ga-ga over! 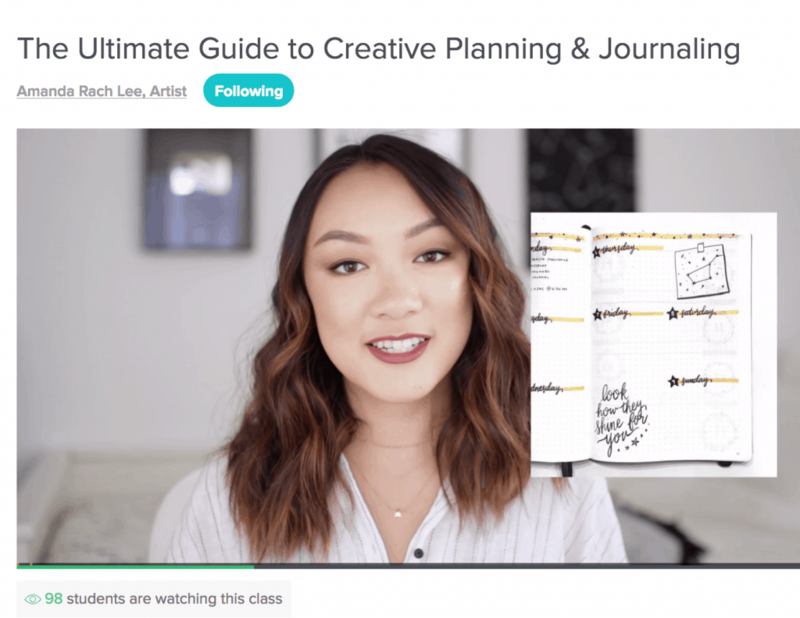 Now, if you’re a Planner enthused person and would love to learn how to doodle, plan and beautifully decorate your Planner, then Amanda teaches you how to do just that! You can get two free months of Skillshare and watch unlimited classes in those two months by clicking here! Amanda teaches you the different ways you can use your creativity to come up with ideas for your journal. 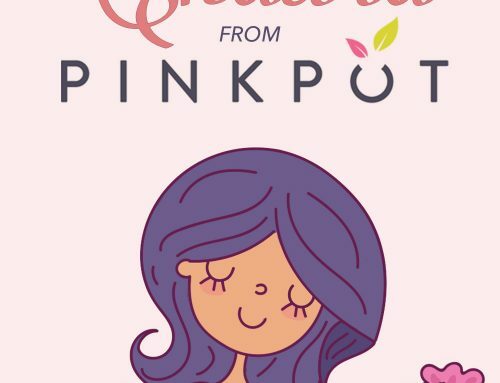 She goes through all the basics of planning and she explores the decorative elements you can use to make your Planner pretty like doodling and lettering. See the class here. Now, it’s your turn. So, what is your favorite stationery? Is it notebooks? Do let me know in the comments below! 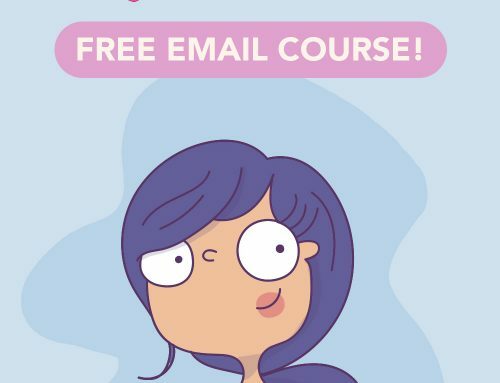 FREE 5 Day Email Creative Course for Creatives! Thank you! It’s very difficult to start blogging and know what you’re doing. 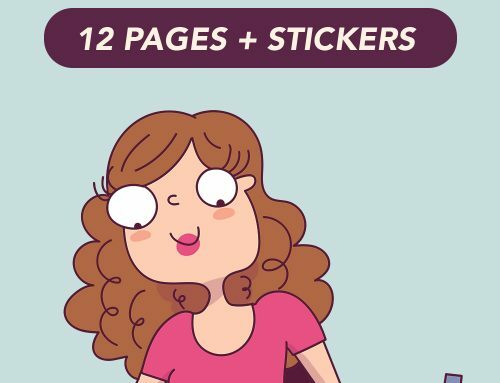 Now my comics are related to hair but my blog is about creativity because let’s face it. I’m not a Hair Blogger. My knowledge of hair care products is very limited to what I use. 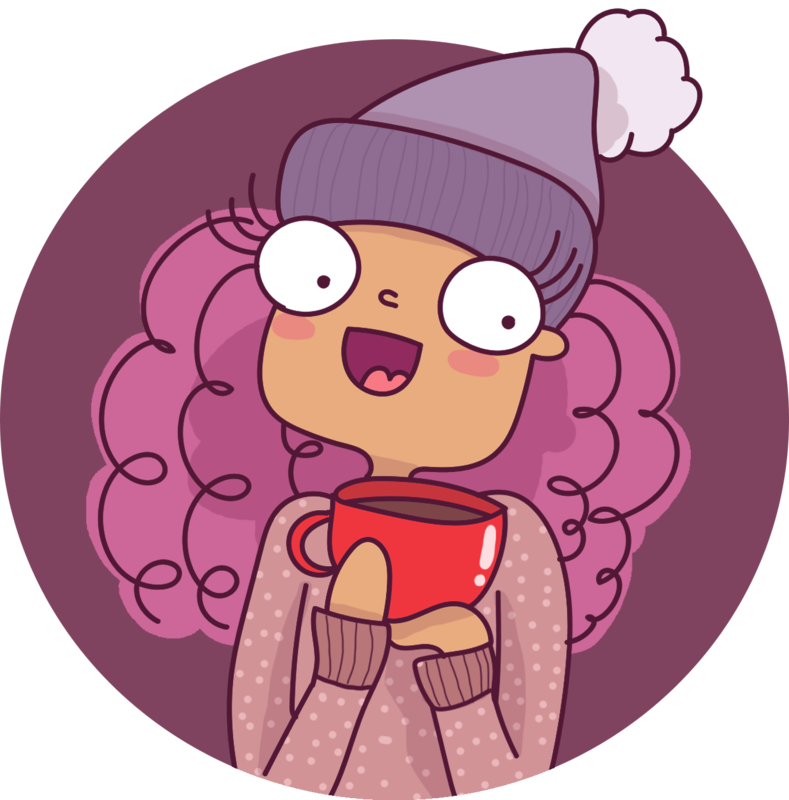 Unlike making comics, you have to blog about a few topics at first just to get the hang of what’s working for you and what isn’t. When your posts do well, you will understand (based on Google Analytics) that particular posts are popular and that’s when you discover your niche! Alicia’s posts actually are related to her field. They are all about how she started her brand and such. Hey thanks for the super quick reply! About the subjects, I was interested in making one that reviews Indie comics and webcomics too, but I’ve also been writing notes about this satirical junk food review blog that’s supposed to sound like a pretentious fine dining one 😛 . 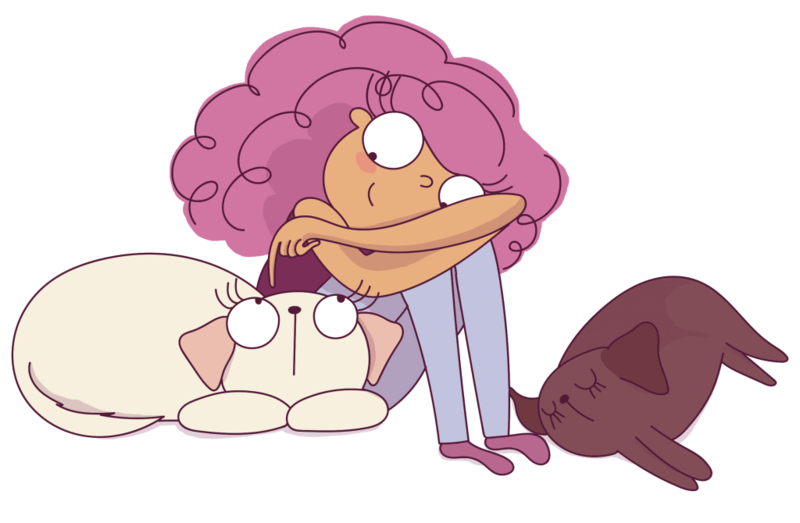 At first I thought the obvious thing would be to make separate blogs but that would also mean completely different audiences, juggling multiple accounts and spreading myself thin too. Okay, related to the food blogging/reviewing comics. No, you have to either stick to one, or have two separate blogs. There are only a handful of blogs that blogs about two (totally unrelated) fields and actually make it big. It’s more difficult to find people that are interested in 2 separate things than in exactly 1 thing. I’m speaking from experience. When I was blogging 3 years ago, I blogged about food, travel, art, and personal. What a mess. Great Article! Please do a whats in my pencil case! Oh, that sounds like so much fun! I’m going to make one soon! Notebooks are my favourite stationary! Also I love the brand classmate. ❤️ Your post made me crave for more stationary. 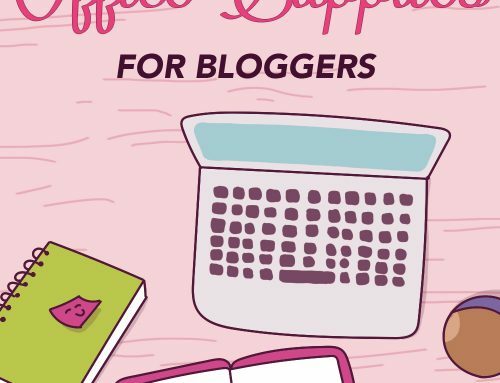 Keep writing blogs! I love them! I used Classmate books when I was in college. 😀 I love the blank ones. And yes, that was the intention. Ha ha. Awww, thank you so much! 😀 Oh, your boyfriend will definitely get used to that habit eventually. 😛 My husband sure did. Took him 6 years. Ha ha. Which Kate Spade Planner are you loving currently? Could you send me a link? I’d love to see it! Omg, they’re all so cute! I think I might buy the Ban.do starter pack soon… Anyway! My favorite stationery is Kikki.k! They’re currently my faves!